Openly examine and confess my faults to myself, to God and to someone I trust. Step Four begins the growth steps of our recovery journey. We are now ready to come clean, to dig into the areas of our life where we have been blinded by denial. For our moral inventory it’s very important that we stay balanced. We should make a list of our not only our weaknesses but also our strengths. Who has hurt you? Who have you hurt? Are you seeking revenge / holding grudges? What are your priorities? What is good / bad about them? Who do they affect and how? Are you grateful, complaining, sarcastic, anxious, fearful? Do you blow up easily? Are there times you have been dishonest? Pretended to be something you aren’t? How do your guard your mind? Do you fill it with unhealthy movies, books or magazines? How have you treated your body? What habits or physical activities do you have? How do you treat family members? What family secret are you denying? Have you been faithful to church in the past? Are you discouraging your family from church? There is much more that we can talk about when it comes to our inventory. It’s my desire here to provide a jump start for your recovery. Please know this column isn’t designed to take the place of a 12 Step program. If you aren’t already attending a group I encourage you to go to the Celebrate Recovery website: www.celebraterecovery.com to find a group in your area. Also, if you don’t have an accountability partner yet, attending a CR group will help you to find someone to help you work through your inventory list. Remember, the road to recovery is not designed to be traveled alone! 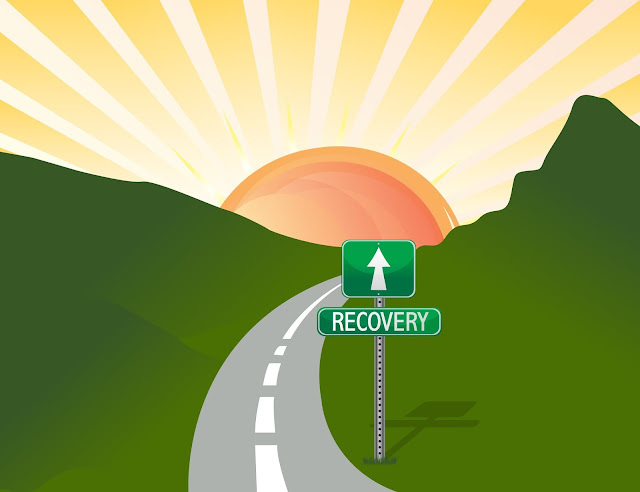 Click here to watch / listen to our Road to Recovery theme song: The Serenity Prayer.